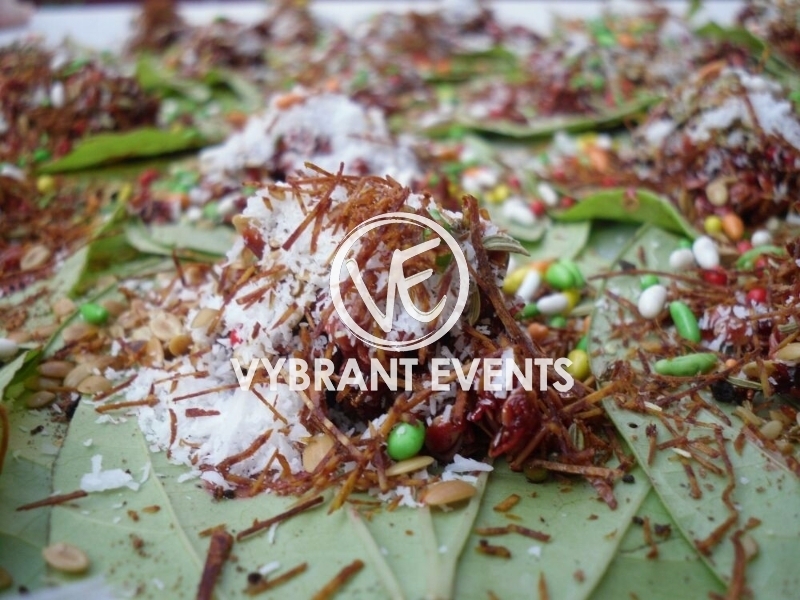 Paan can be offered as mouth sweeteners, digestive or a symbol of hospitality. 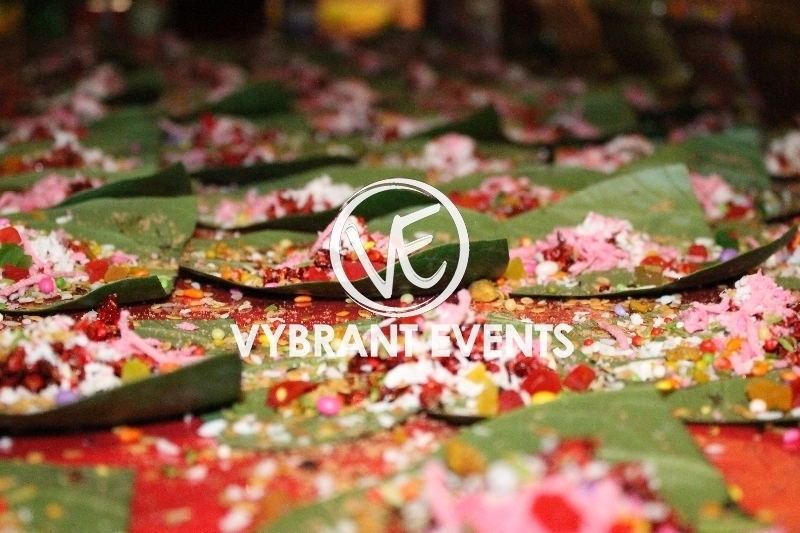 Paan is made from betel leaves on which various fillings are placed, the leaf is then wrapped into a neat little parcel and served. 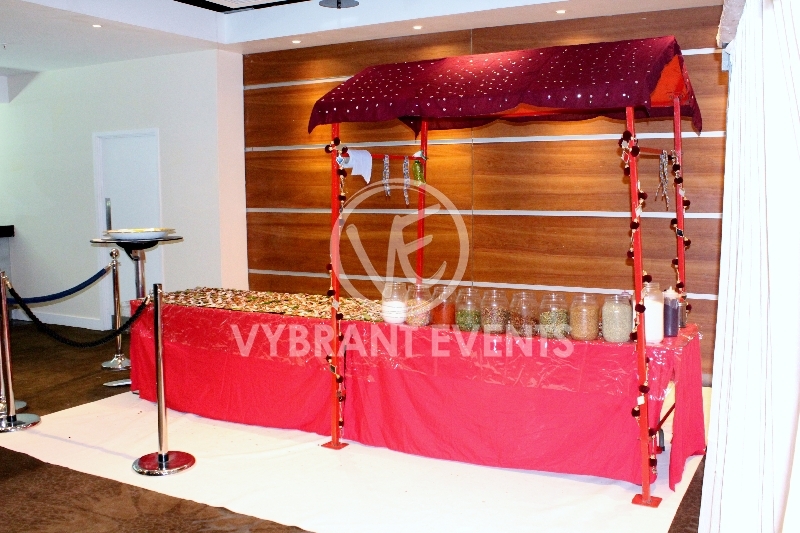 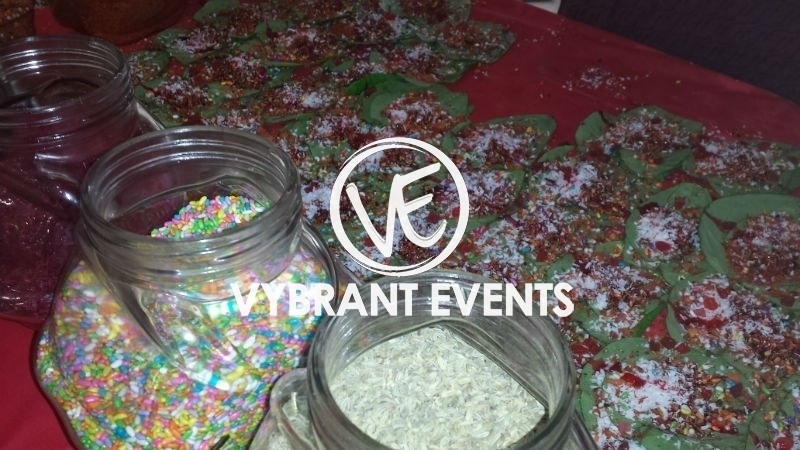 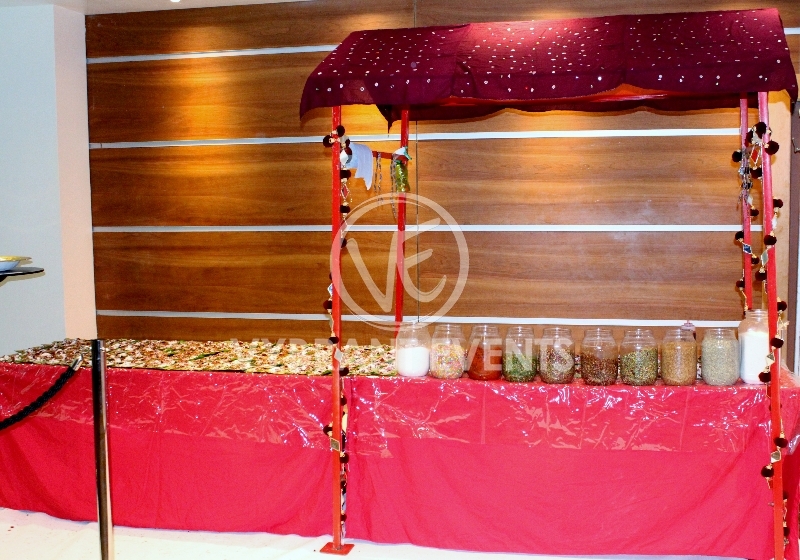 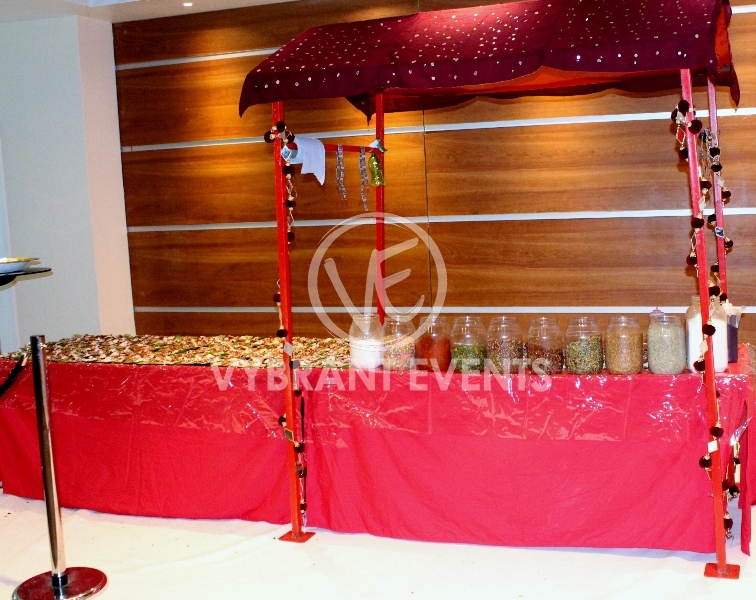 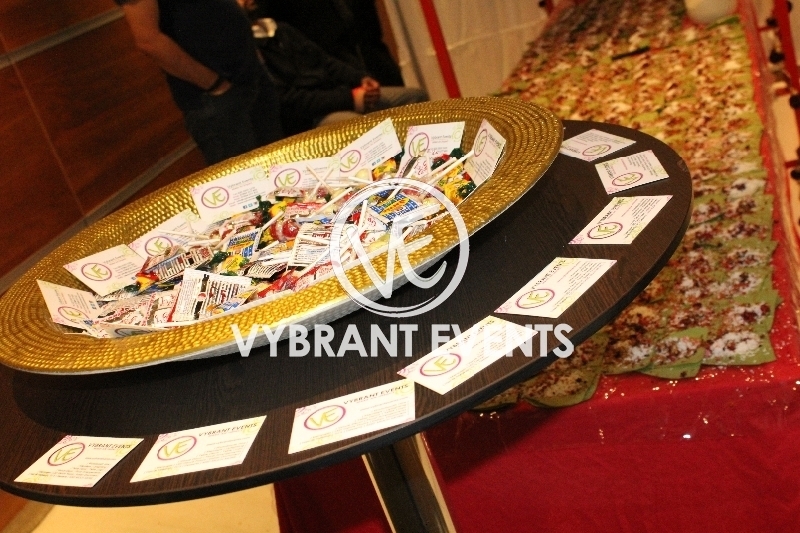 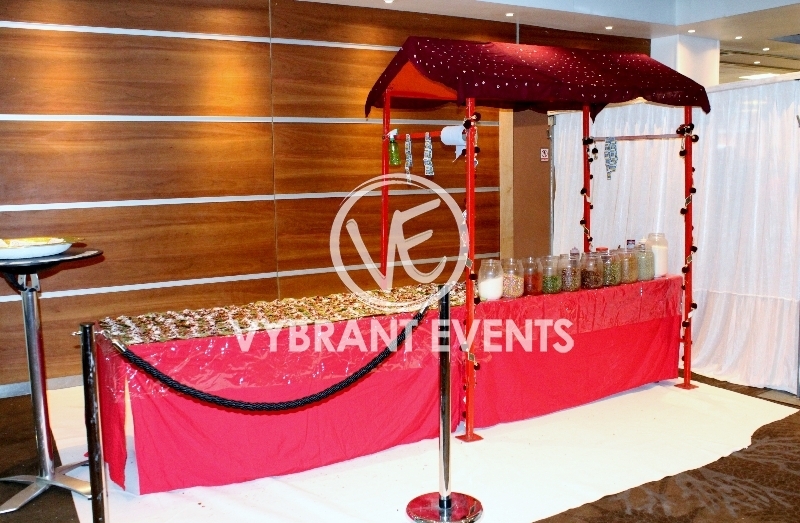 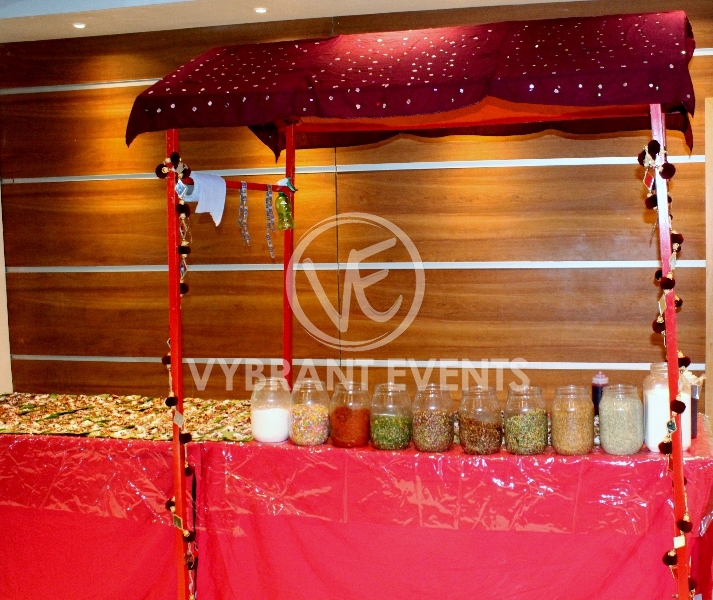 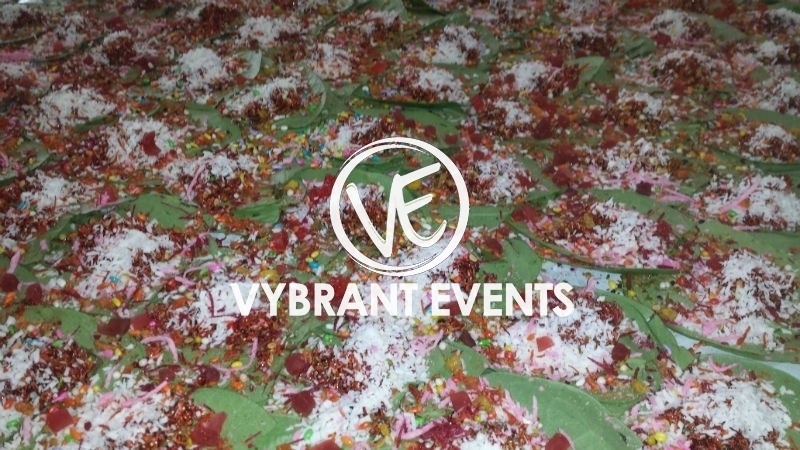 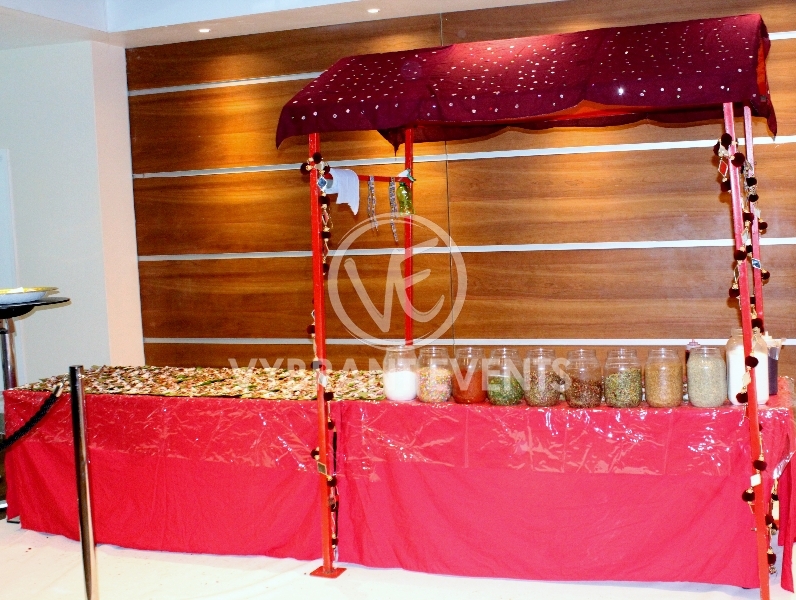 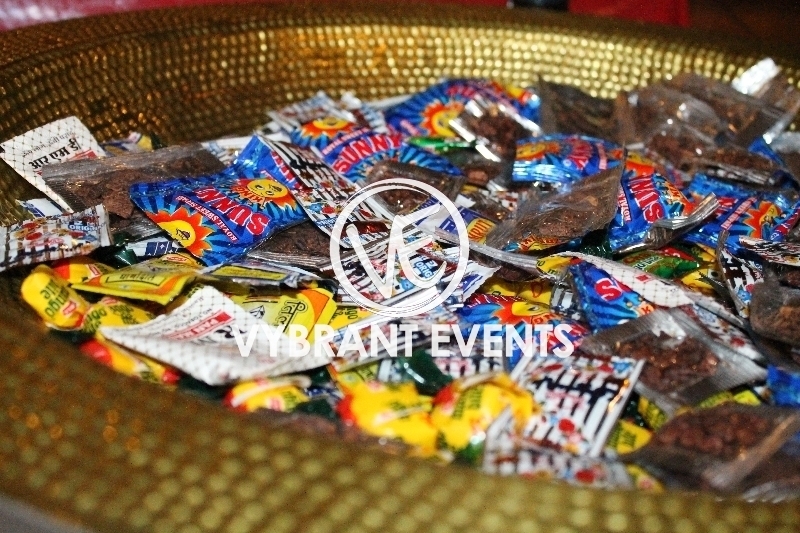 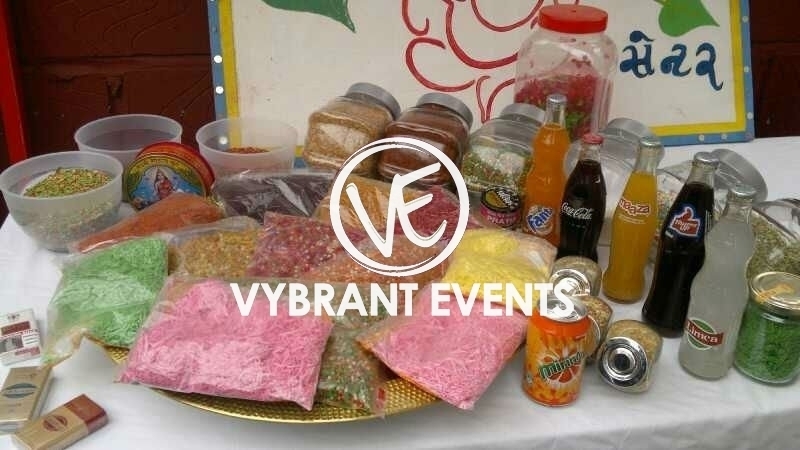 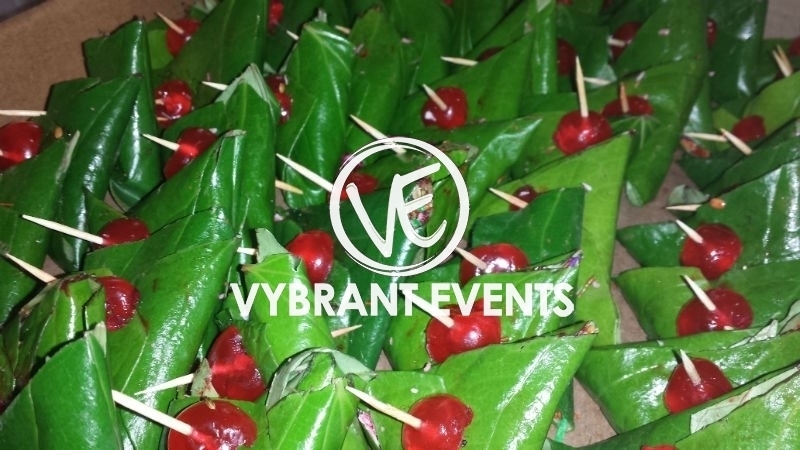 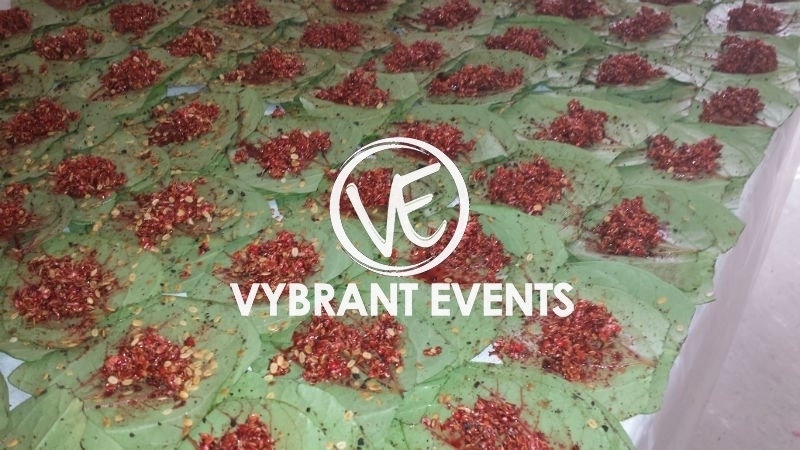 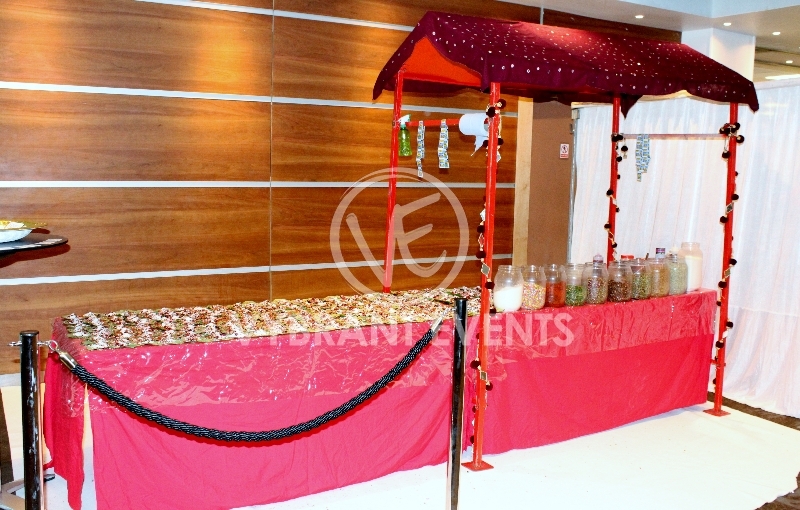 Paan servings are very popular at Asian weddings, Vybrant Events offers a Paan stand where freshly made Paan can be served to your guests usually after the buffet lunch. 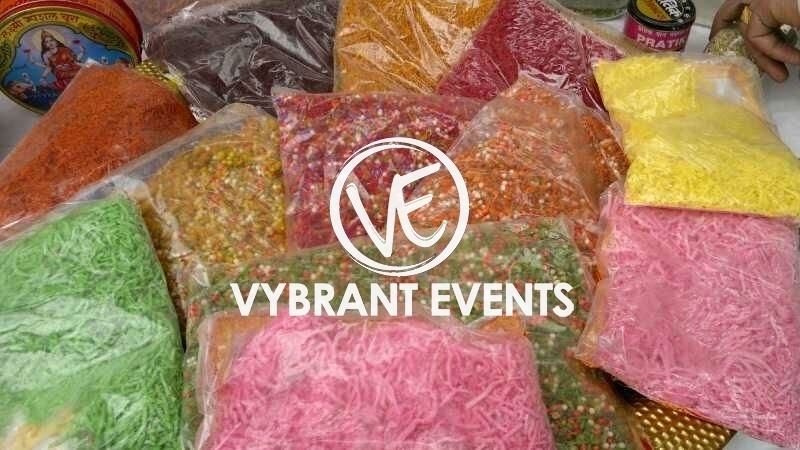 The fillings range from candied fruit, raisins, to mukhwas, cardamom, saffron, roasted coconut, areca nut, slaked lime paste and even edible silver leaf. 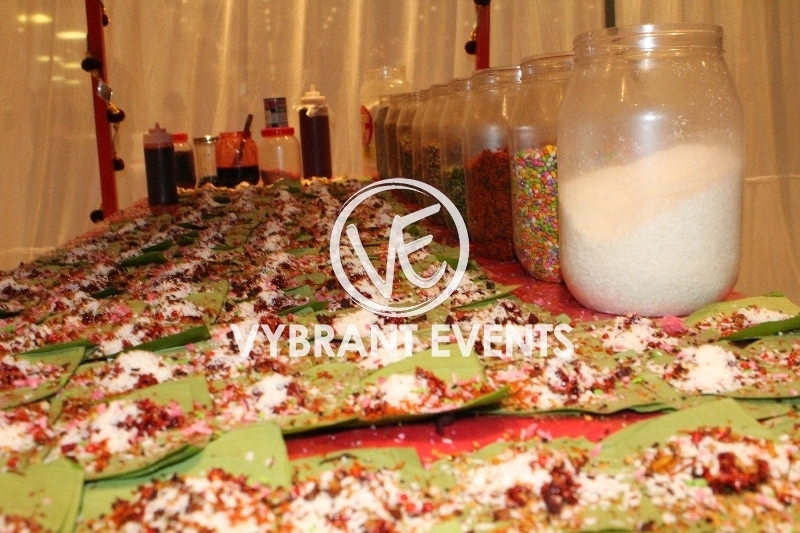 Well made fresh Paan is a sight to behold and will definitely add a great touch to your special day.